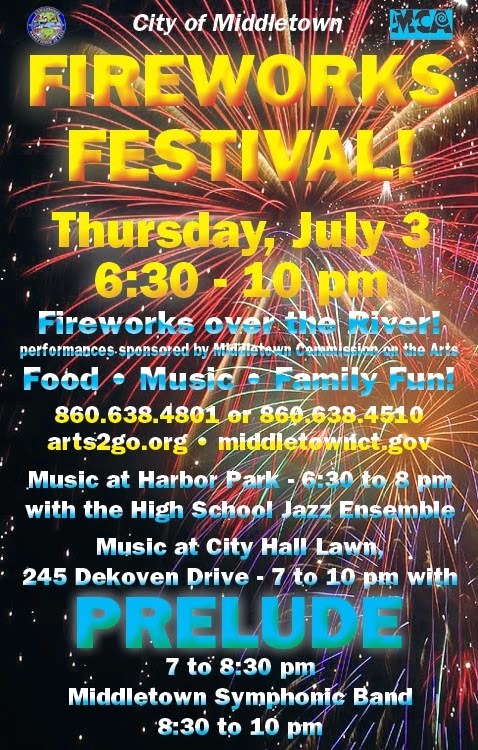 The Middletown Insider: Middletown Fireworks! Stay tuned for the cost to taxpayers of this event! What a joke. Cancel and save the taxpayers some money. The city is going to need it with all the long term lawsuits that are coming down the pike. Nice job mayor! You'll never get my Dem. vote again.